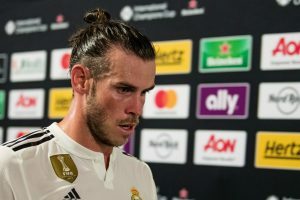 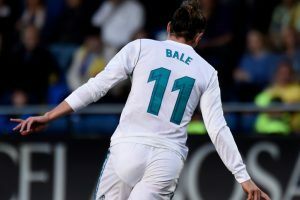 Real Madrid coach Julen Lopetegui on Friday praised the attitude of his side's star forward Gareth Bale, after the latter pulled out of Wales' squad due to a muscle injury. 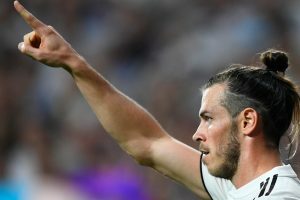 The 25-year-old maintained his blistering club form to leave the Wales defence in tatters in a one-sided friendly at the Principality Stadium. 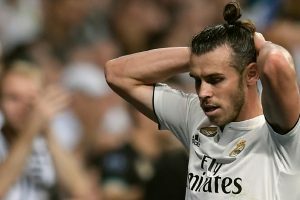 Bale is struggling with a groin injury after aggravating the problem during Real's defeat at Alaves on Saturday. 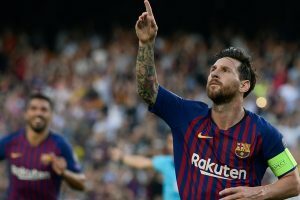 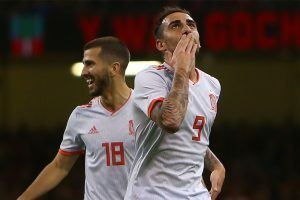 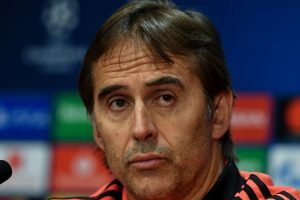 Julen Lopetegui's side has only managed one goal in their last four matches and that came two weeks ago as they narrowly beat Espanyol in the Santiago Bernabeu Stadium. 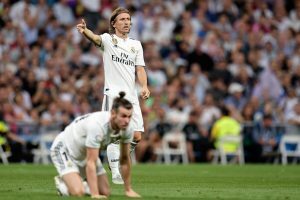 Since being wooed by James' sumptuous volley at the Maracana in the 2014 World Cup, Madrid have changed their approach. 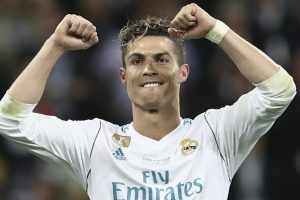 Giggs said Ronaldo's departure meant there will be more focus on the players who are going to score the goals. 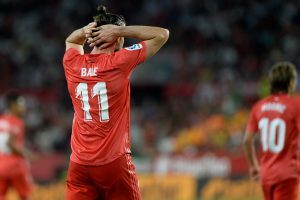 Bale may have won four Champions League titles, but he can still be flummoxed by a little lass it seems. 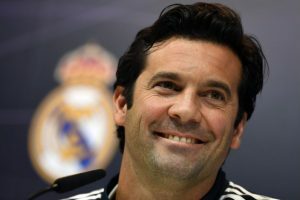 The 33-year-old departs after nine glorious seasons and his void will not be filled easily in the Spanish capital. 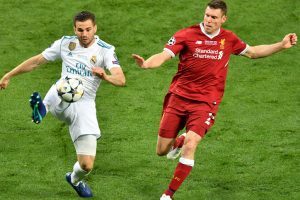 Helped by a couple of goalkeeping blunders, Real trumped Liverpool 3-1 in an entertaining final. 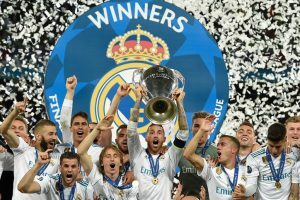 Los Blancos took advantage of two high-profile gaffes to secure their third straight Champions League crown. 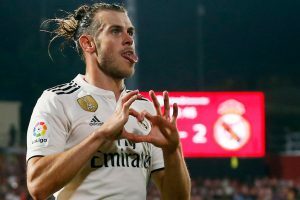 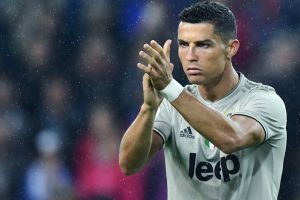 The pair have not seen eye-to-eye for some time, ever since Zidane jettisoned the Welshman for Real's last 16 first leg game at home to Paris Saint-Germain in February.